Rich, bready malt flavour, slightly darker in colour than domestic 2-row or German pilsner. 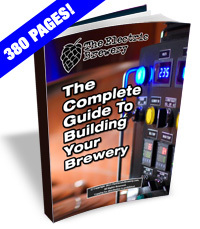 Base malt for many British beer styles. 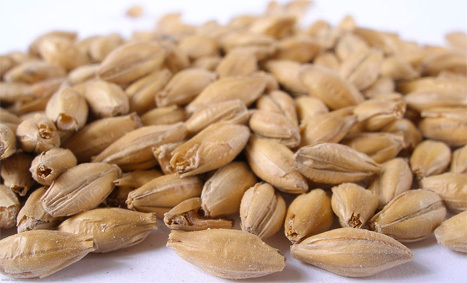 To reduce cost, we suggest purchasing your most used malts by the sack (50-55 lbs) instead of by the pound.